Meet funder requirements and qualify for special scholarships and grants. 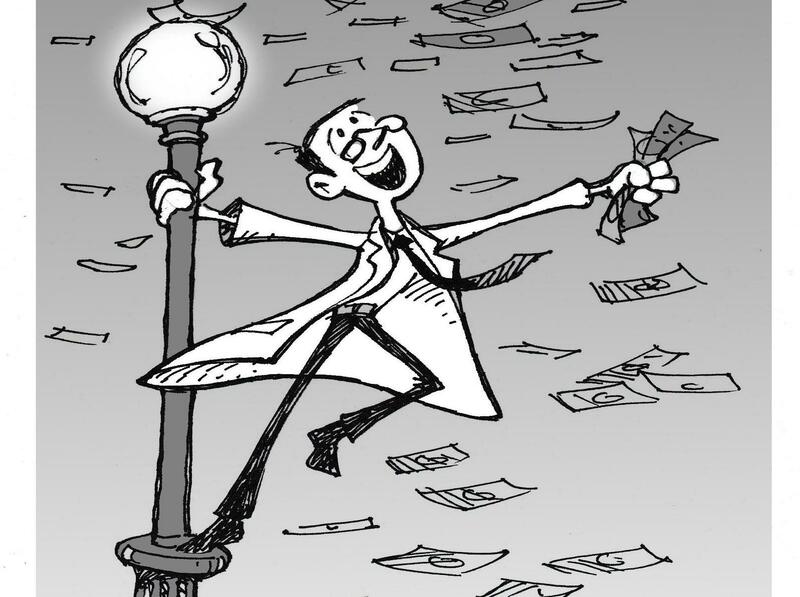 Researchers need funding to carry out projects, support trainees, and gain promotion and tenure. Increasingly, open practices such as article and data sharing are becoming crucial for securing and maintaining grants. Open practices may even give you an edge, and qualify you for special funds. Funders worldwide are requiring research outputs, including articles and data, to be openly available. 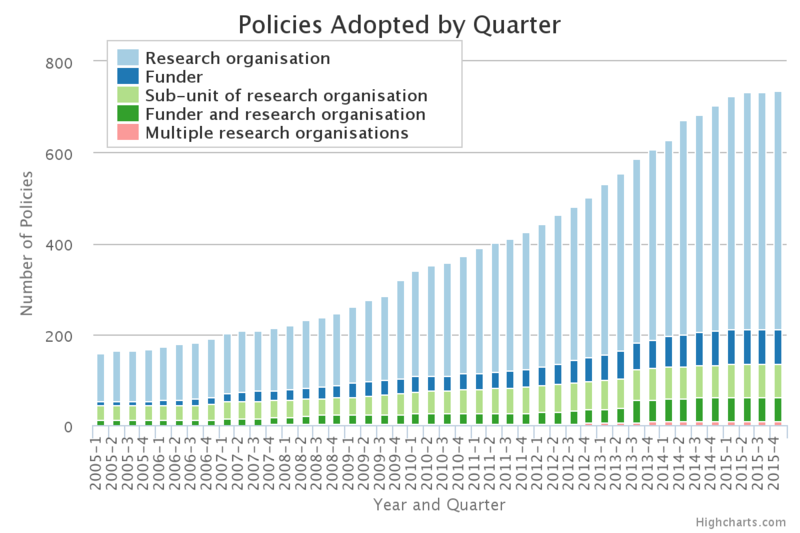 Data from the Registry of Open Access Mandates and Policies (ROARMAP) shows the steady increase in policies over the last decade. Source: ROARMAP, accessed October 2015. You can search the ROARMAP database by country, policymaker type, and policy details, such as the time period in which research outputs must be shared or if a specific license is required. The database also allows authors to search for funders and institutions with policies that provide funding for open publishing. You can also search for funder policies on article and data sharing via SHERPA/JULIET. 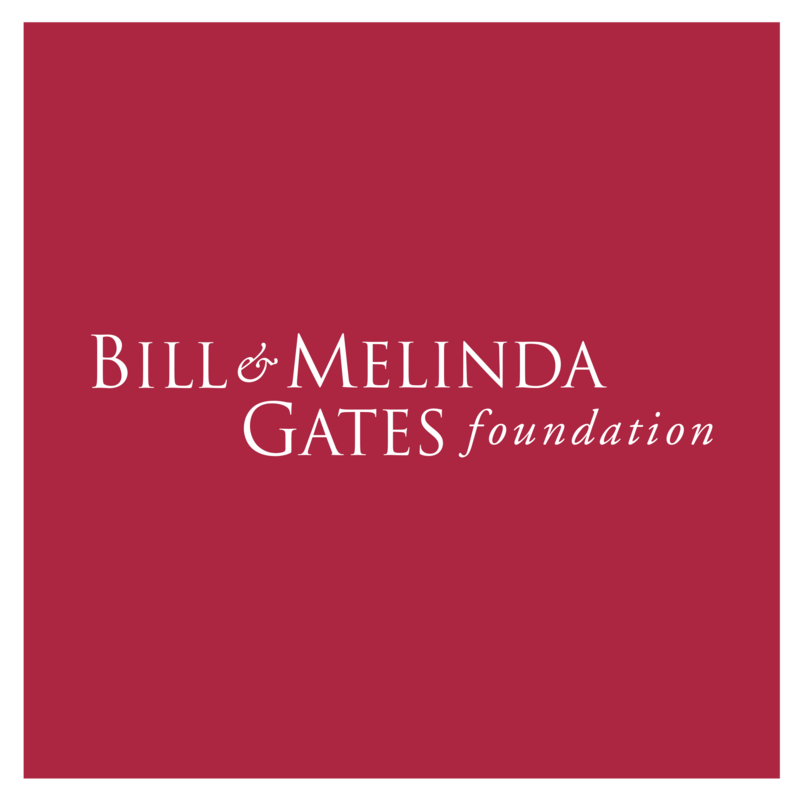 For example, a search for 'United States' retrieves 12 funders requiring open publishing or archiving of articles and 9 funders requiring open archiving of data. Source: SHERPA/JULIET. United States research funders' open access policies, accessed October 2015. In 2013, John Holdren, director of the White House Office of Science and Technology Policy, issued a memo requiring U.S. government agencies to increase access to federally funded research [pdf]. You can find more information on agency policies here, or check out this great summary graphic. Find information specifically on U.K. funders' data sharing policies through the Digital Curation Centre. For a more international perspective, see this great round-up by the Australasian Open Access Support Group of open access statements and policies from funders and governments around the world. All publications shall be available immediately upon their publication, without any embargo period...The foundation will require that data underlying the published research results be immediately accessible and open. Investigators are expected to share with other researchers...the primary data, samples, physical collections and other supporting materials created or gathered in the course of work under NSF grants. 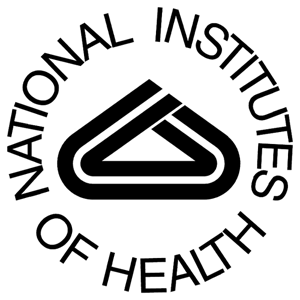 NIH expects the timely release and sharing of data to be no later than the acceptance for publication of the main findings from the final dataset. All projects receiving Horizon 2020 funding will have the obligation to make sure any peer reviewed journal article they publish is openly accessible, free of charge. There are several grant and fellowship opportunities, even prizes, specifically for researchers engaging in open practices. We're looking for researchers with a passion for open source and data sharing, already working to shift research practice to be more collaborative, iterative and open. In the current funding environment, you need an edge. That edge is openness.